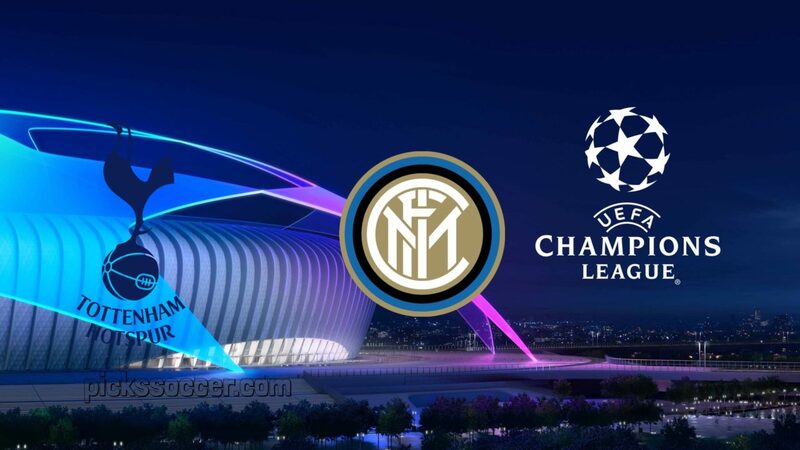 In another of the several games of this day on Wednesday in Europe referring to Group 5 of the Champions League (Group B), to be played in London at Wembley Stadium, are playing for Tottenham’s home team and visiting side for Inter, who will play for the second time this season in the competition, with the previous game ending with a 2-1 win at home. The formation of the house arrives at this match of the fifth day of this phase of the Champions League needing urgently to add a victory in this match, to still be able to aim for the qualification for the eighth of the end of the race, being that in case of no victory the team London is eliminated. Pochettino’s team are following the best results of the season with 5 consecutive wins, also imposing the 1st defeat to Chelsea in their last game played. As for the visiting team, it is having a relatively positive course in this competition, adding up 7 points in the 4 days that the Italian team has played, having 3 points more than the team they will face, with only the Italian team managing the game to leave England with 1 point, although Spalletti’s team can also try to win this game obviously. In terms of form, the Milanese are in a positive phase of results with 3 wins in their last 5 matches, slipping only against Barcelona and Atalanta. With a Tottenham team that tends to play a football that is visually appealing, offensive and with very well-crafted play dynamics, something that is possible to check in the records of the team in offensive terms (it follows with 12 goals scored in the last 5 games), in addition to the fact that Inter also comes from a phase of games with many goals scored (4 of the last 5 games ended with over), in addition to what is at stake in this match, I believe in an encounter of goals and exciting.